Graduating Arts Ed and taking home both the Sondheim Performer of the Year and the Rising Star Award, Alex Cardall is making his professional debut as Oscar in the Watermill Theatre’s production of Sweet Charity. Sweet Charity first opened in 1966 and tells the story of a New York dance hall hostess Charity Hope Valentine who dreams of finding romance. Always falling for the wrong man, Charity finds herself in difficult situations as she gives her heart to one undeserving man after another. As a charismatic young girl with lots of heart, it’s a comical yet poignant story of her adventures. Really breaking away from the original idea, Alex’s character Oscar is in his 20s, a lot younger than the character originally written. “For me, my Oscar lives with his mum at his flat in New York but he wants to get out of his shell and discover new things,” he said. “When he meets Charity, he finds a new lease of life. 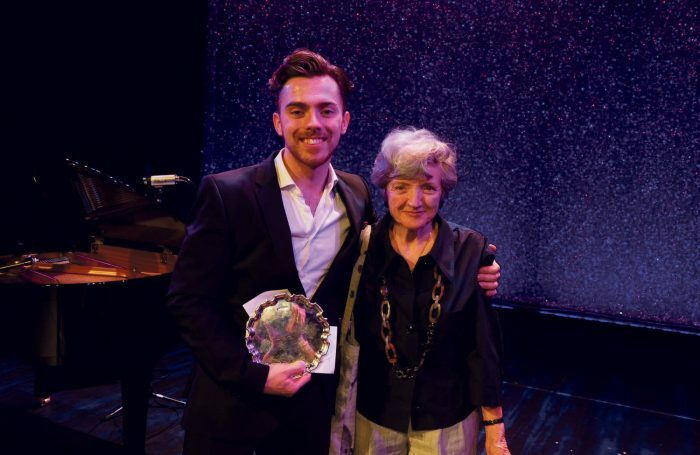 After graduating from Arts Ed, Alex competed in the Stephen Sondheim Performer of the Year competition and took home the prize. Then just weeks after starting rehearsals for his debut in Sweet Charity, he found out he won Arts Ed’s Rising Star award. After losing his dad in his final year at drama school, Alex worked remarkably hard to make him proud, and he has gone from success to success. At the age of six, Alex started performing and pursuing his other passion in life, drumming. Now with a role that ties all of this together, he really does feel like he’s won the jackpot. 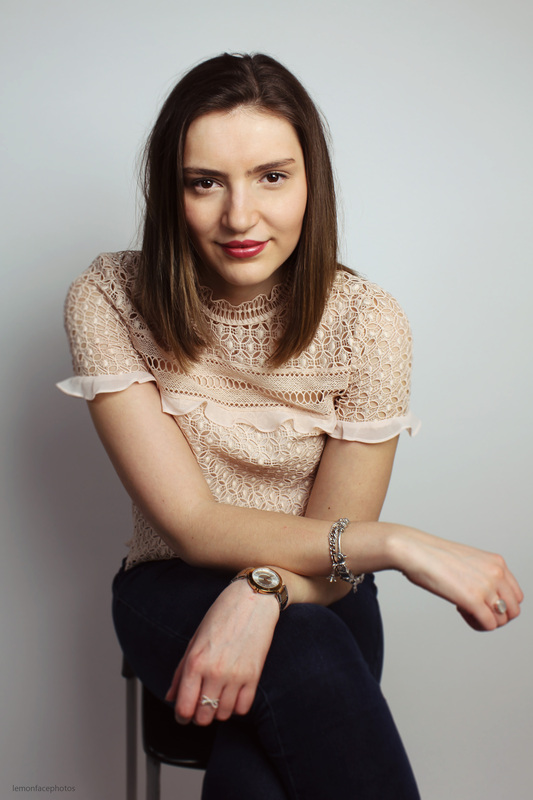 “I think being able to do both and nurture the two skills together is something I never thought I’d do in my career, let alone my first job,” Alex said. “Part of me doesn’t think it will get any better than this. After a really awful end to last year losing my dad, I am having a pretty phenomenal start to this year. I believe it is a testament to how you can really accomplish something amazing after something terrible has happened to you. Sweet Charity is on at the Watermill Theatre until the 15th of September, tickets and information can be found online here.